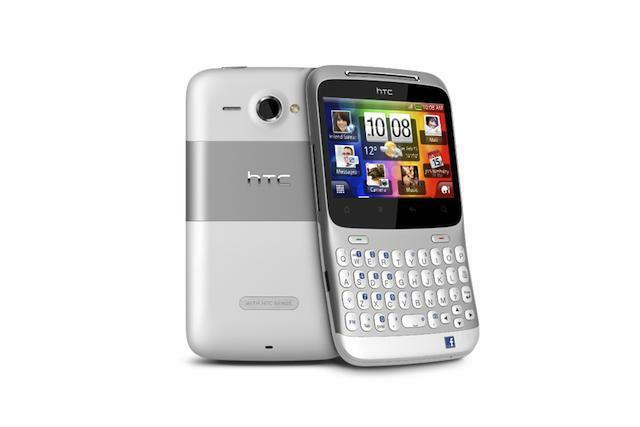 HTC and Facebook have already teamed up to produce two Android-powered smartphones aimed at Facebook addicts. And it seems that partnership could continue for a third. According to industry analysts, a "customized smartphone" designed by the pair will launch during the third quarter of 2012. The new Android smartphone being developed by HTC will have a platform exclusive to Facebook to enable and integrate all functions available on the social networking site, the sources indicated. Previously, HTC launched two Facebook-enabled smartphones, the Salsa and Chacha. Facebook is expected to expand its investments and sources of income having now become a public company, and this handset is believed to be part of its development strategy. If the rumor is true, it also downplays any suggestions that Facebook will launch its own smartphone, as previous rumors have claimed. As The Verge puts it, "you're best off expecting another HTC phone with Facebook DNA flowing through its veins, rather than a Facebook phone built on HTC hardware." Would you like to see another Facebook-focused smartphone from HTC?